Christchurch is the 3rd largest city of New Zealand. 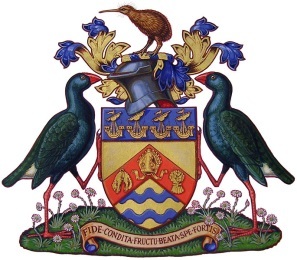 Christchurch is into the Canterbury region. which settled the surrounding province of Canterbury. 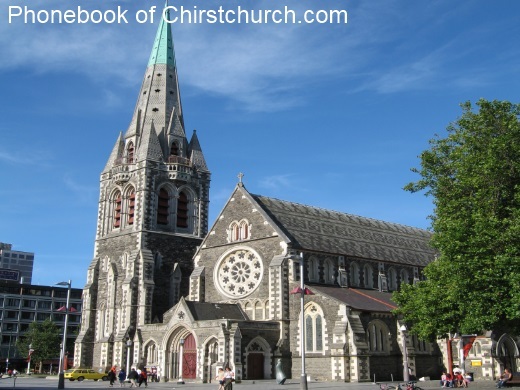 Christchurch was incorporated as the first city of New Zealand in 1868.
et des Pages Blanches Christchurch.